We are Mexico’s first nationally branded self storage company, providing highly secure self-storage and unique "concierge services" that enrich our customer's resort experience. 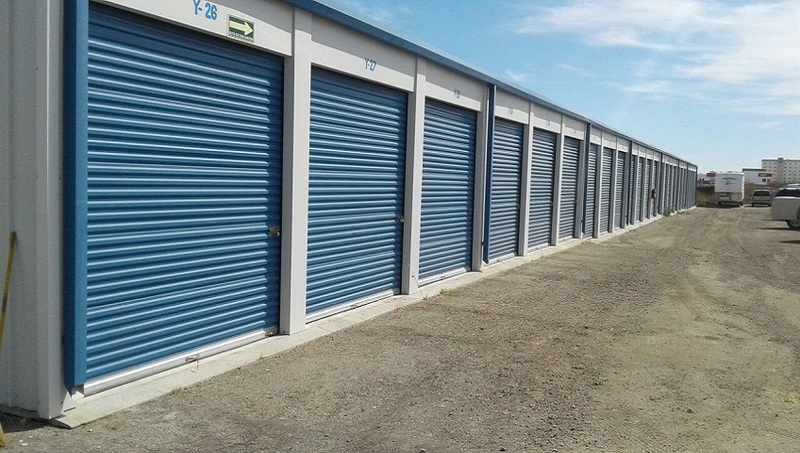 Whatever your storage needs, from goods to cars, boats and RVs, and even space to display your items for sale or rent, our highly visible and accessible locations are there for you to get what you want. We also have document storage and several customized services. Our Mission: To be the first nationally branded, community conscious storage company in Mexico that is focused on Customer experience. 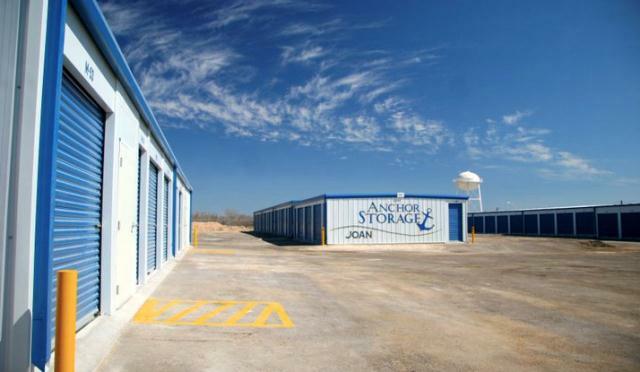 Our Values: We at Anchor Storage aim to provide exceptional quality service, reliability and security at affordable prices. We respect and value our Customers and offer them convenience and peace of mind acting as a commercial depository for their goods. We also engage and serve in the communities in which we reside. Our Team: Anchor Storage was formed by investors who share a love of Mexico and its wonderful people who welcome those from all countries to its beautiful shores. We believe in Mexico’s growth and emerging opportunities and seek to be a part of this burgeoning nation. We welcome investors who share our mission and values to join our team. We also are on the lookout for exceptional employees who truly enjoy people and seek to make them happy. Please contact us if you feel you would make fit the Team spirit!